A federation of Brazilian labour unions has announced that it will shut down a number of the country’s largest cities today to protest the austerity measures proposed by President Michel Temer. Succeeding Dilma Rousseff, who was impeached in 2016, Mr Temer has initiated numerous pro-free market measures to jumpstart the contracting Brazilian economy. Much to the chagrin of groups like the Central Workers Union, the president has proposed raising the minimum age of retirement and pension collection to 65, raising social security contributions by civil servants, and cutting pastoral labour rights. But Temer’s reform agenda is threatened by an emerging corruption scandal. An incriminating tape recording was released of him authorising a payment to the jailed Eduardo Cunha, former president of the Chamber of Deputies, in order to buy Cunha’s silence on matters concerning the 2016 Petrobras fiasco that led to the impeachment of President Dilma Rousseff. 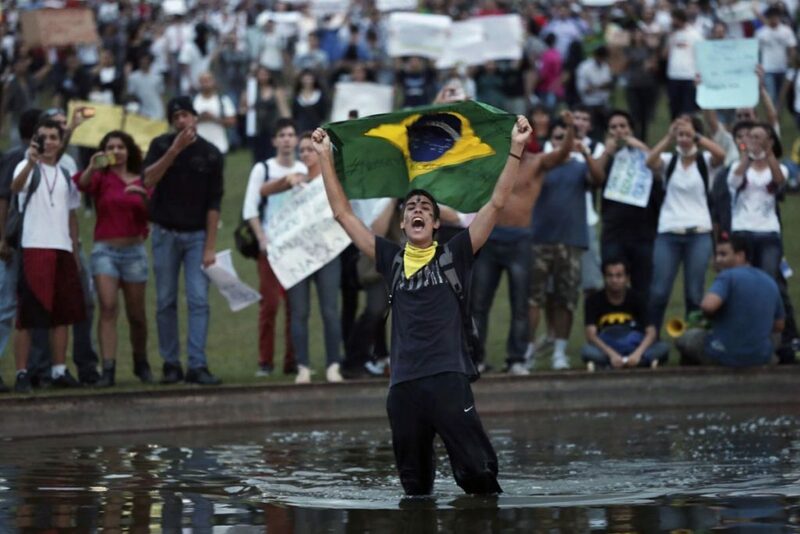 As such, millions of protesters across Brazil are demanding the president’s resignation and the abandonment of his austerity reforms. Catalonian President Carles Puigdemont has set today as the deadline to establish structures and institutions for the region to operate as a state independent from Spain. The move comes ahead of an independence referendum scheduled for October 1. Mr Puigdemont’s goal includes establishing an independent justice system and adopting Spain’s international treaties post-independence. While separatists won a non-binding plebiscite in 2014, polling shows the anti-independence camp with a narrow 4% lead ahead of October’s poll. Regardless of the outcome, Spain’s Constitutional Court will likely void the vote ahead of time, as it did in 2014. Mariano Rajoy has declared there will be no binding referendum “as long as I am prime minister.” It’s little wonder why; without Catalonia, Spain would lose 16% of its population, a fifth of its GDP, and Barcelona—its most visited city. 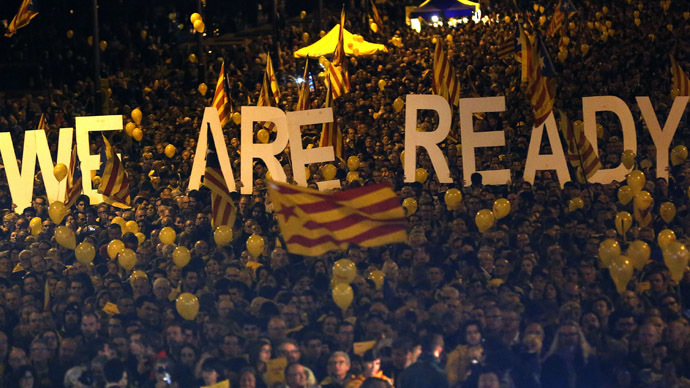 While Rajoy refuses to let Catalonia go he cannot ignore independence-seekers. Continued obstinacy from Madrid may drive Mr Puigdemont to take more drastic measures—including seizing central government assets in Catalonia. 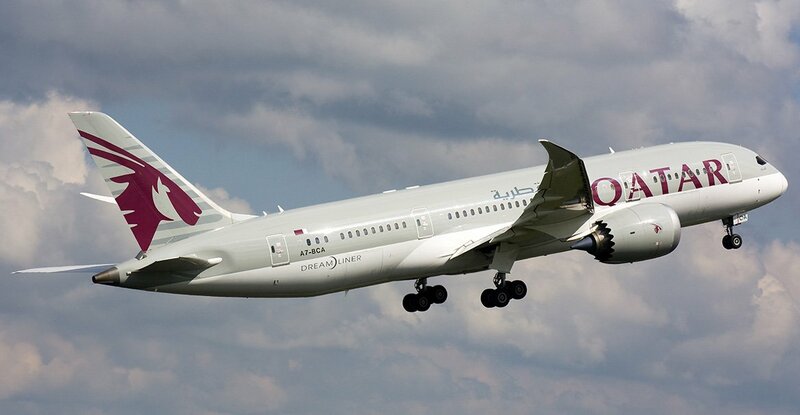 The International Civil Aviation Organisation (ICAO), the UN’s aviation arm, will hold a hearing today on reopening UAE airspace to Qatari planes. State-owned Qatar Airways, a major global carrier recently named “Airline of the Year” by Skytrax, was forced to cancel flights and take longer routes. The move is part of a four-state boycott led by Saudi Arabia. The Saudis issued non-negotiable demands to Qatar last Friday, including cutting support to Islamist groups and severing ties with Iran. Qatar has scoffed at these conditions and the boycotting states are now weighing further economic sanctions. With diplomacy going nowhere, Qatar has appealed to the international aviation peak body. Through Article 84 of its charter ICAO can settle disputes, but the organisation’s enforcement mechanisms are nonexistent and its implementation is slow. A US-Cuba dispute took over two years to resolve; Qatar probably wants a faster conclusion. Rather than a quick fix, today’s hearing appears designed to pressure the Saudi-led bloc to engage in more constructive negotiations with the hope of reaching a settlement beyond just the skies.